With fall around the corner, we’ve just seen the end of writing conference season. Many of you are returning from Florida, Massachussets, Portland and other places, with your manuscripts in your bag and with copious notes on how to improve your writing. But not everyone thrives at writing conferences, and ever so often an aspiring writer spends a ton of money traveling across the country, only to realize that they are at the wrong place. Before you apply, here is some information on some of the best writing conferences, and who should attend them. Kenyon Review Writers Workshop: Are you an aspiring writer who has not yet gotten the time together to be able to write? If so, the Kenyon Review Writer’s Workshop, in Gambier, Ohio is the conference for you. Designed to focus on the generation and revision of new work, the Kenyon is also great for those starting work on their second novel, or for those who are considering making a switch to writing full-time and would like a low-pressure taste of what that feels like. 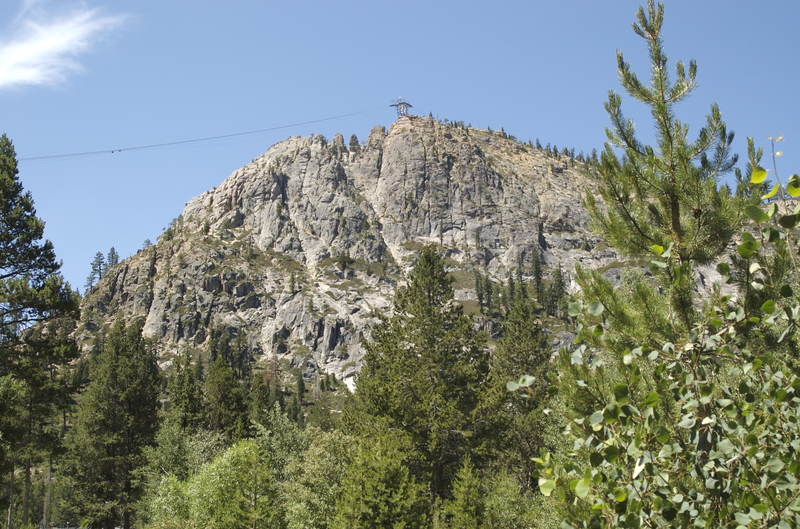 Tin House/Squaw Valley Writers Conferences: Tin House and Squaw Valley are so similar that they are practically identical, so I’ll describe both at once. Both conferences are set in idyllic locations, the Squaw Valley in Tahoe and Tin House in Portland’s Reed College. Both are designed for writers who are part way through their manuscripts and need a bit of extra feedback or motivation to get to the finish line. Both conferences are designed around workshops, where feedback from a writing instructor and suggested edits from peers help boost your writing skills, and afternoon classes and readings offer an MFA-like experience. Should you be considering an MFA, or are about to put the finishing touches to your manuscripts, these are the conferences for you. Breadloaf Writers’ Conference: Ah Breadloaf. The heart does expand a fraction when describing this granddaddy of writers’ conferences. Set in the gorgeous rolling hills of Vermont and sidling up to Robert Frost’s cottage where he wrote most of the poetry you now revere, Breadloaf is for serious, mostly full-time writers. Unlike the other conferences, Breadloaf is a two-week stint, and most attendees are certain that they want to pursue writing as a career. Again structured around morning workshops and evening classes, Breadloaf also has the most amount of writer-ly fun, with barn dances, cocktail hours and pig roasts. Go here if you are already certain that you want to write, and instantly make writer-ly friends who will last you a lifetime. As HubPages has writers of all levels, I’m hoping that this list will help Hubbers choose the right writing conference for themselves. I live in Nepal. There are no universities and institutes that offer creative writing course. I attended distance writing course from Indian University. But these days writing conference and workshops are being held in Nepal. However, we do not have a choice to choose the best. This article is very useful for aspiring writers like me, however, I cannot join them. I have found couple of online writing workshops which I will probably join soon. Vinaya – excellent point! I’ll look into online workshops and meetups and write a blog on those when I have some more information. Please do let me know your experiences of these – which online workshop did you like the best? I’d be interested in checking it out. These sound great. Alas, I also can not get away more than a night or two. A friend has used the online Gotham Writer’s Workshop classes. I get hints in their email newsletter and some of them have been quite useful. It might be worth looking into. Hi Hyph, I’ve been meaning to check out Gotham Writer’s myself. I’ll certainly subscribe to their newsletters. Thanks so much for the tip.